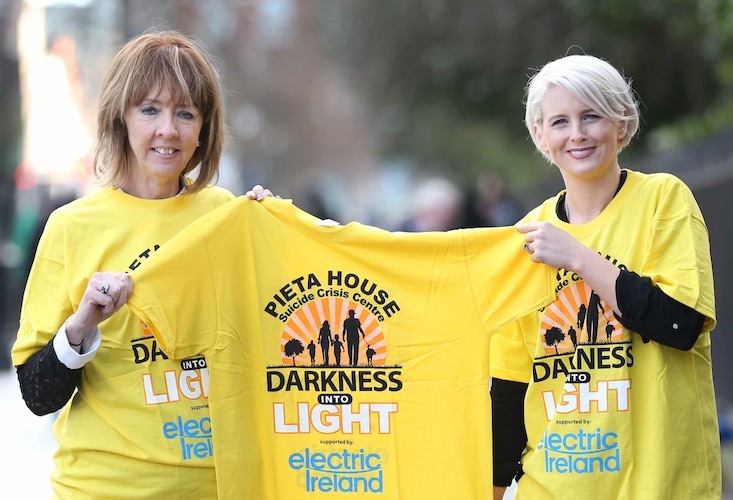 Pieta House is a centre for the prevention of self-harm or suicide. 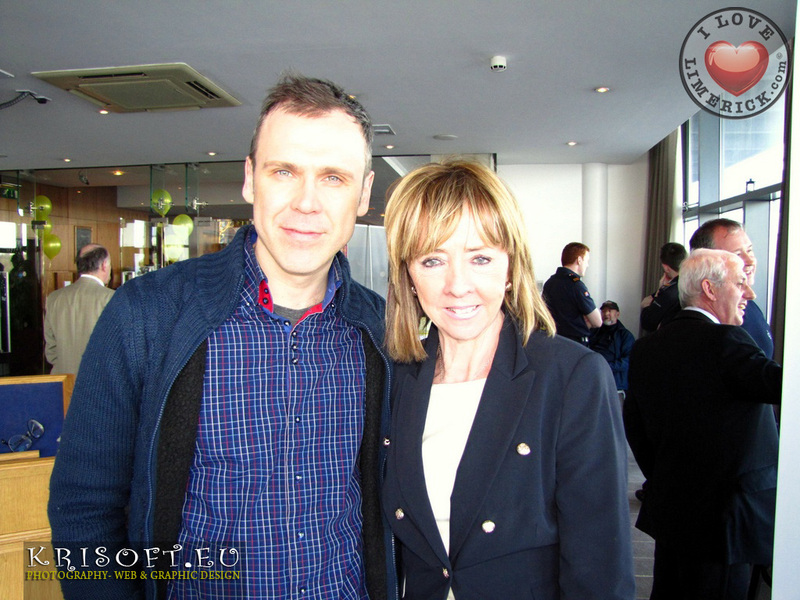 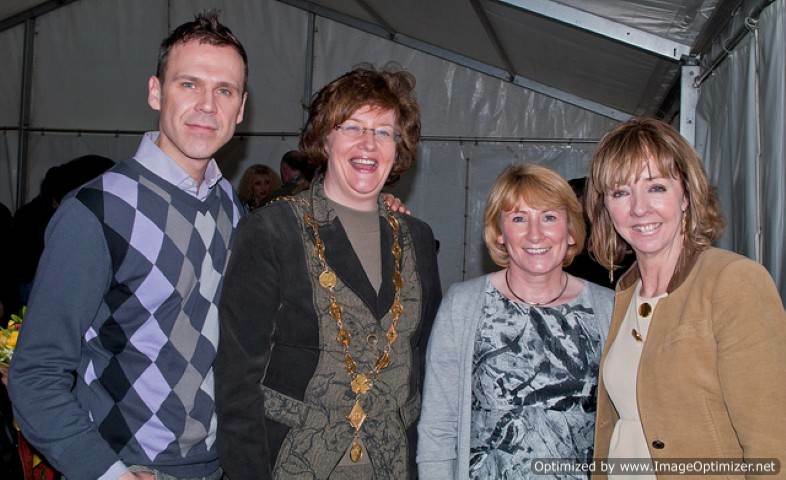 It was set up by Joan Freeman, who was a practicing psychologist, in Lucan in January 2006. 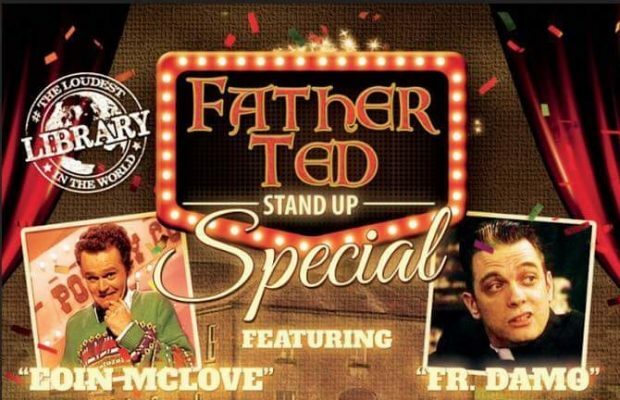 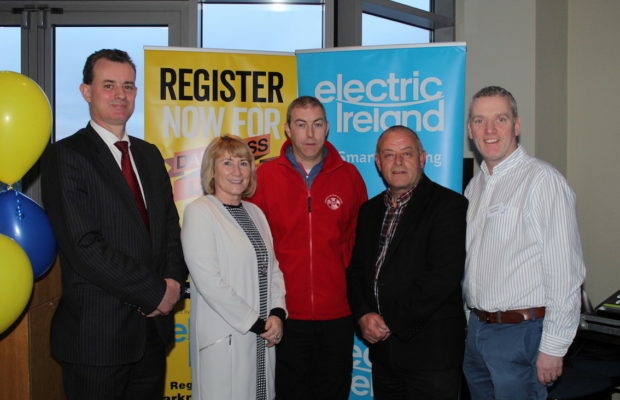 Now, there are six further centres throughout Ireland in Ballyfermot, Mungret, Roscrea, Tuam, Bishopstown and Castleisland. 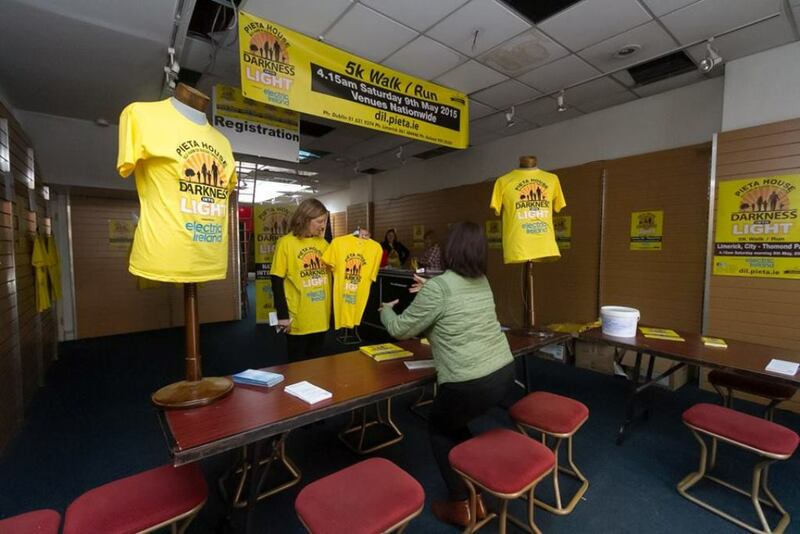 There is also an outreach centre in Finglas. 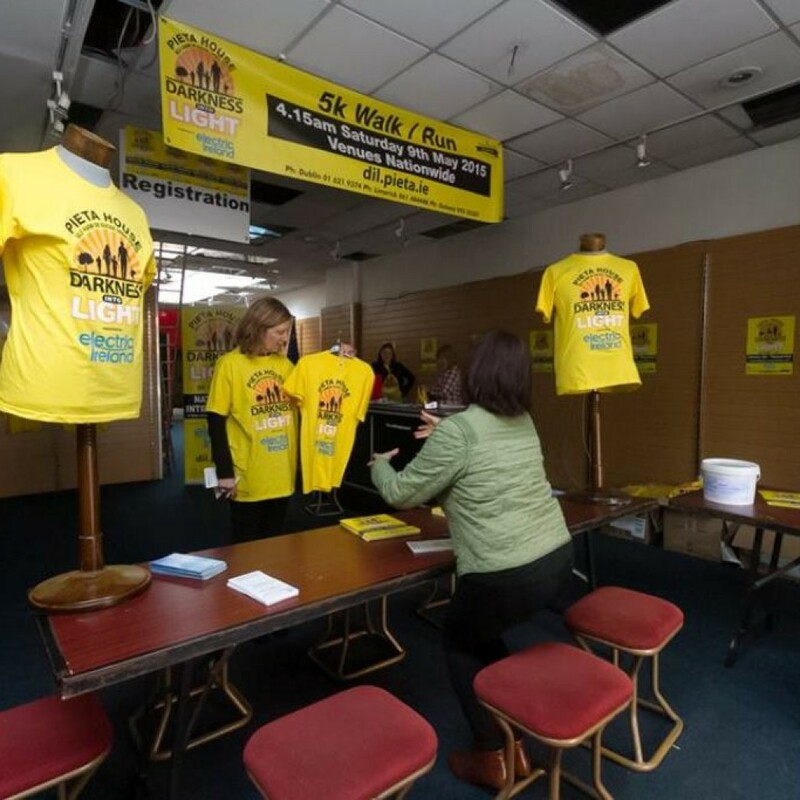 Joan previously had a counselling business but closed it down to devote her time to helping people who were suicidal or self-harming. 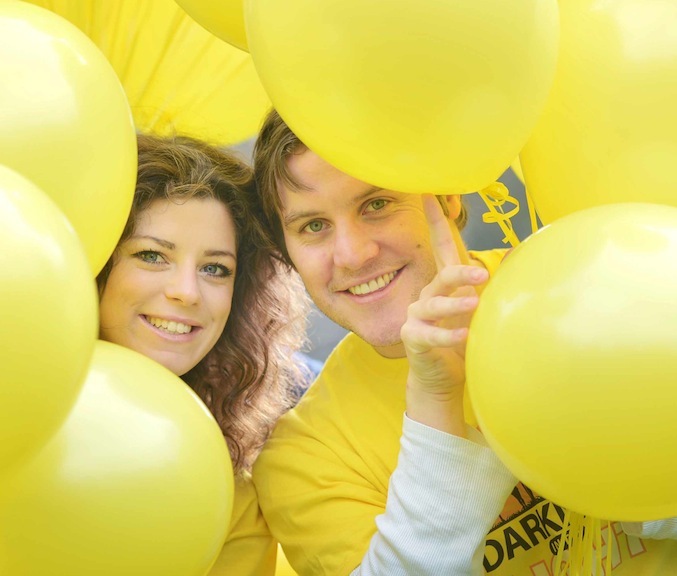 It rapidly became a well-respected and established service for those who were suffering with self-harm or suicidal feelings. 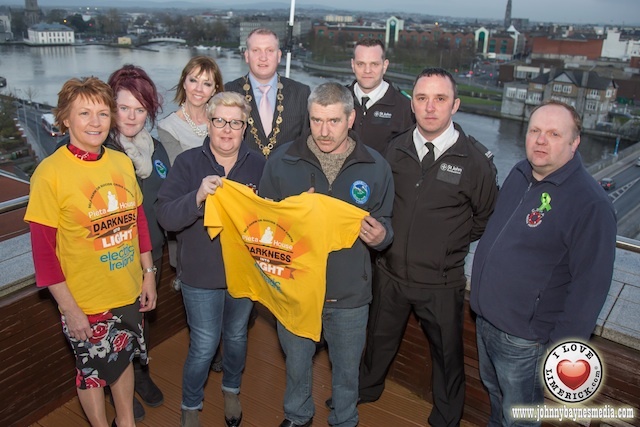 Joan knew that suicide and self-harming were rarely discussed and that people had little knowledge on the matter. 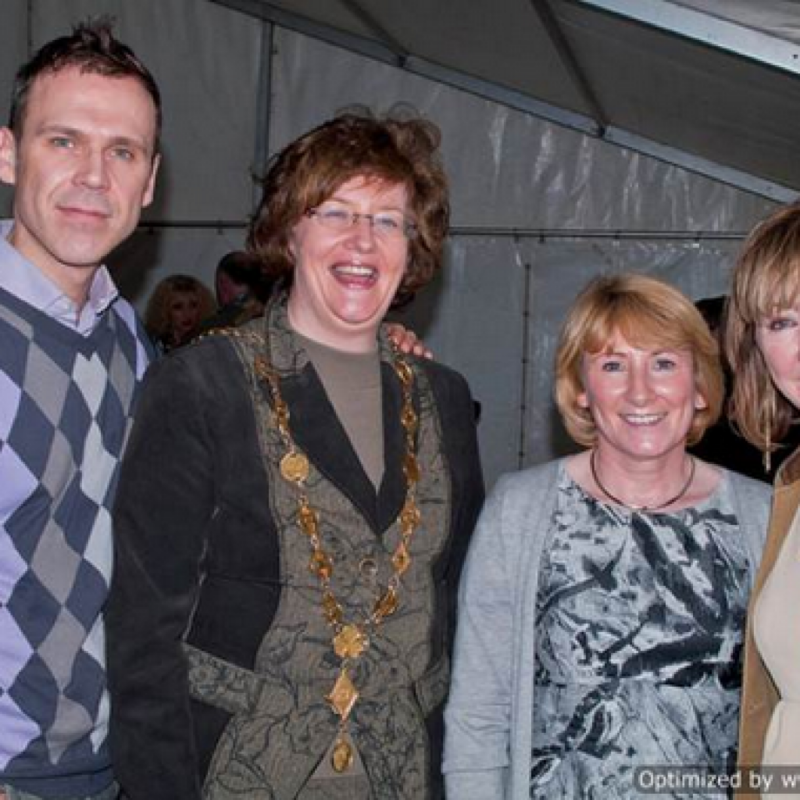 This was why she decided to set up Pieta House. A doctor’s referral is not necessary and the service is completely free of charge. 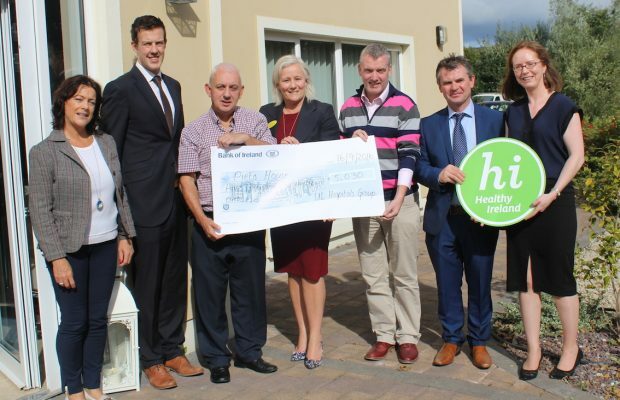 Pieta House currently has 170 members of staff and the need for the services has increased. 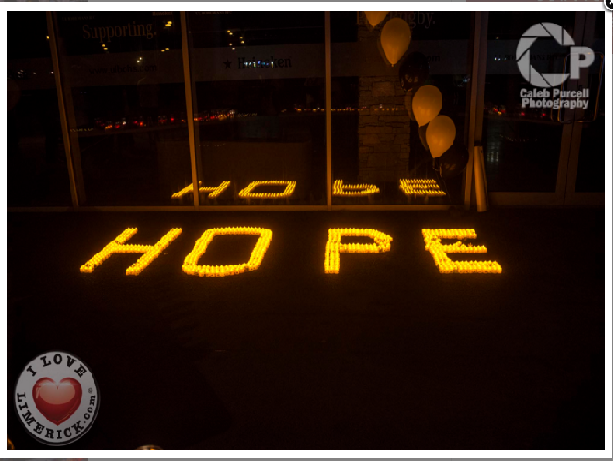 To date, Pieta House has supported more than 14,000 people in its 8 years. 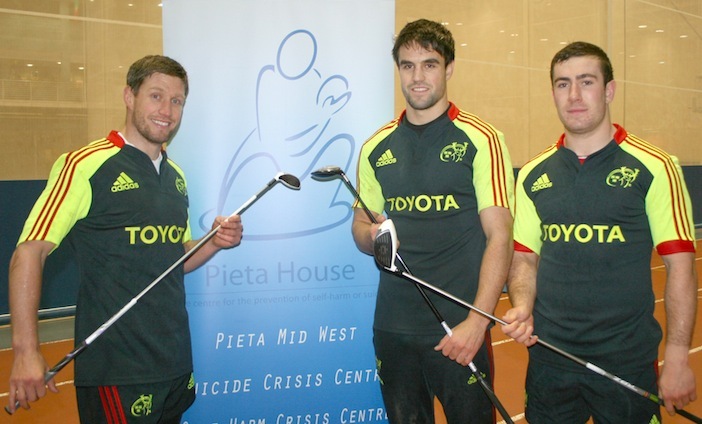 In 2013 alone, over 4,000 people came through the doors of Pieta House. 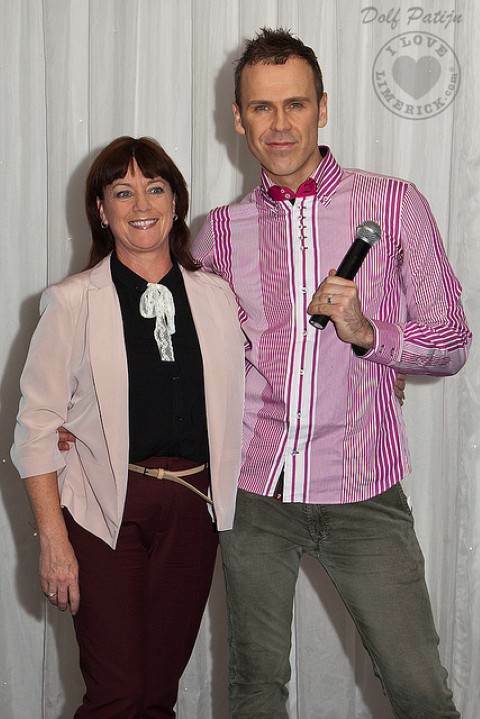 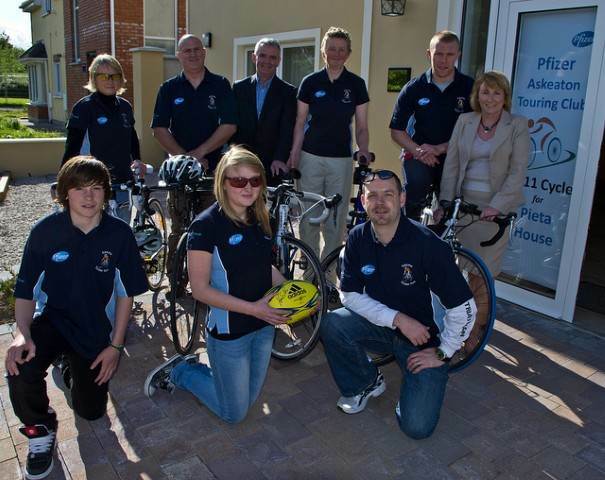 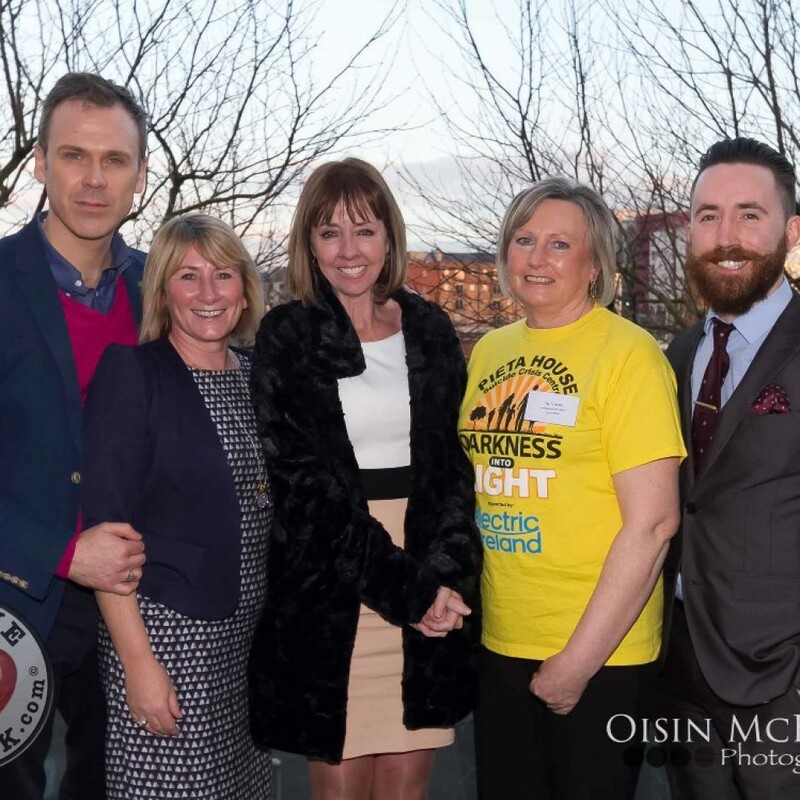 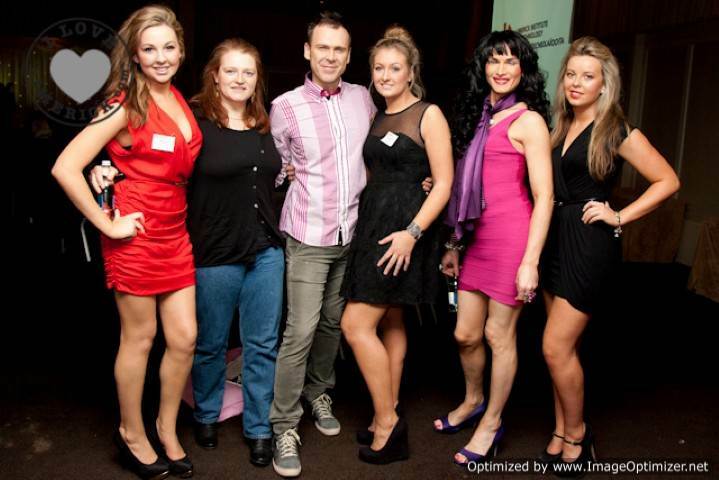 Majority of Pieta House’s income comes from fundraising events and volunteers and support from friends of Pieta House. 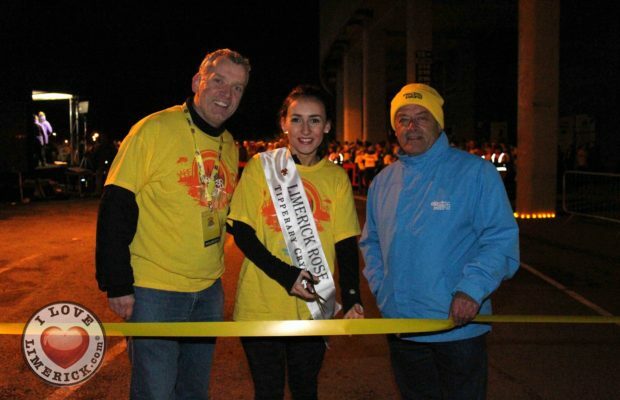 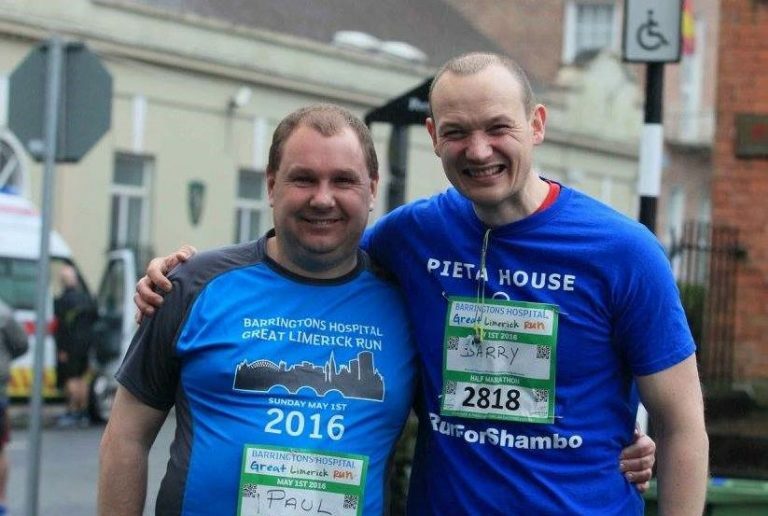 Back in 2010, Richard Lynch from of ILoveLimerick.com organised the first launch of Pieta House Darkness into Light Limerick, which begins in darkness around 4am where people walk or run a 5KM route as the sun is rising. 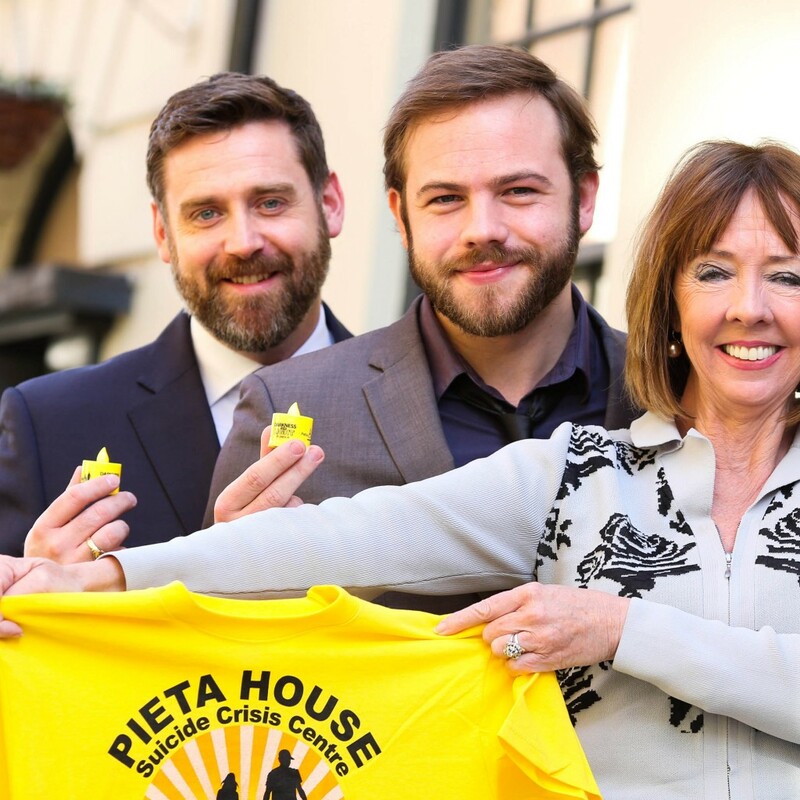 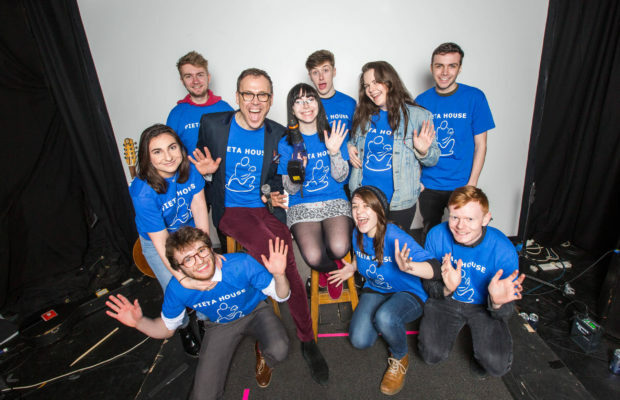 Pieta House recently started a campaign called Mind Our Men, asking the women and men in Ireland to look out for the men in their lives to help reduce the rate of male suicide in Ireland. 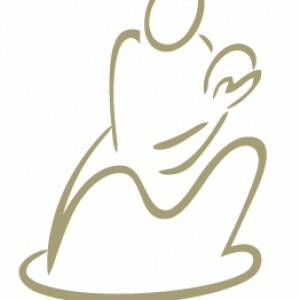 Visit www.pieta.ie for more information on Pieta House. 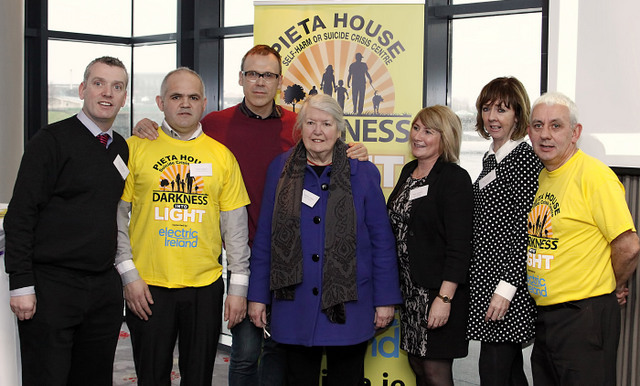 Pieta House Midwest is based in Mungret, Limerick and can be contacted on 061 484444. 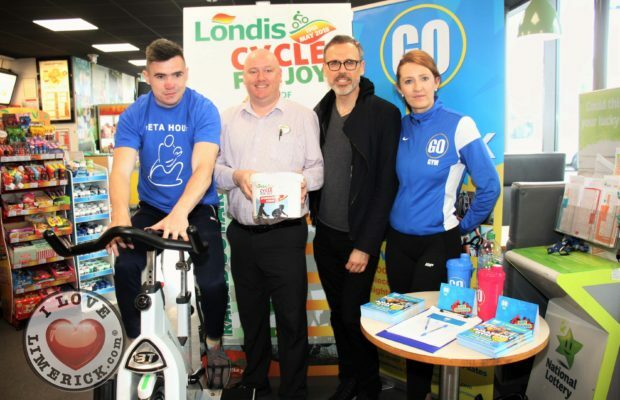 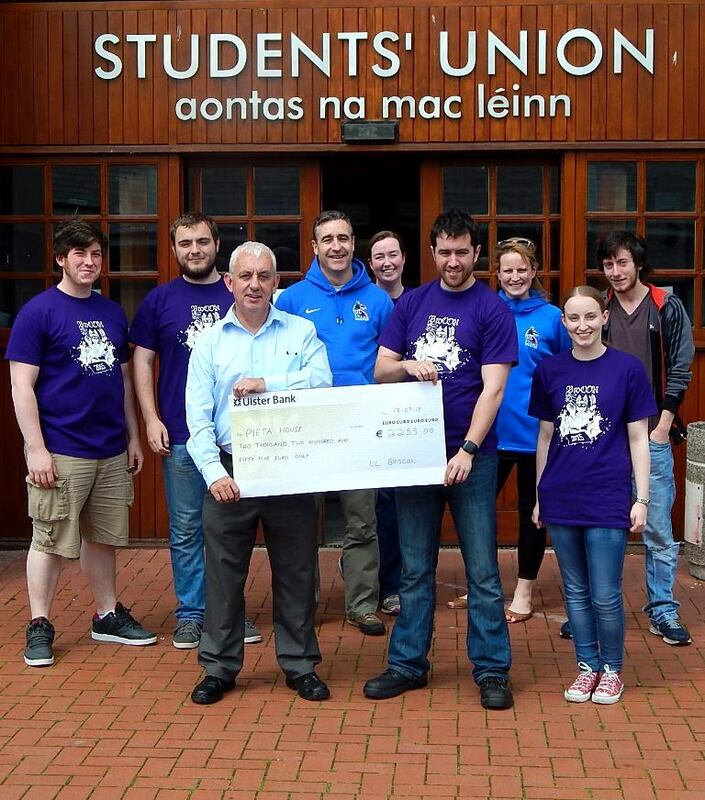 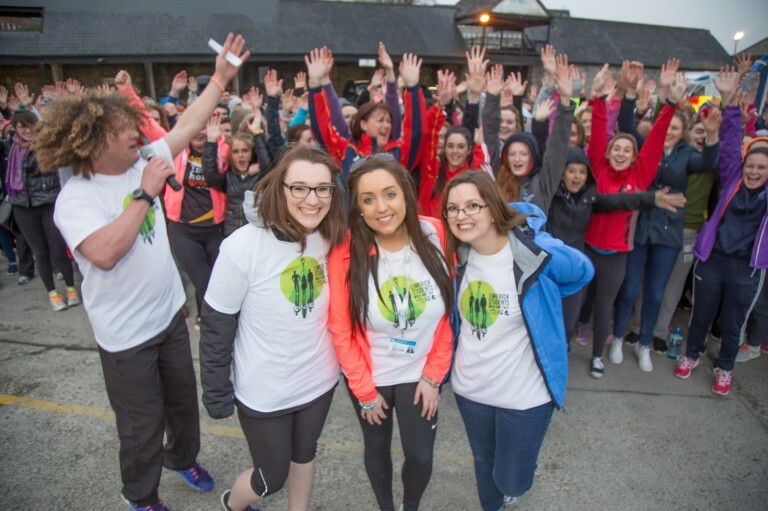 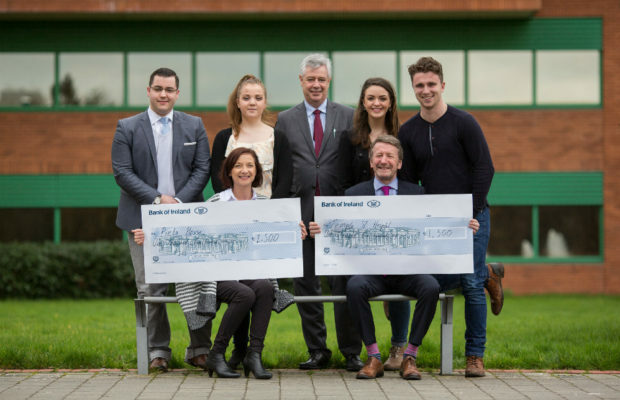 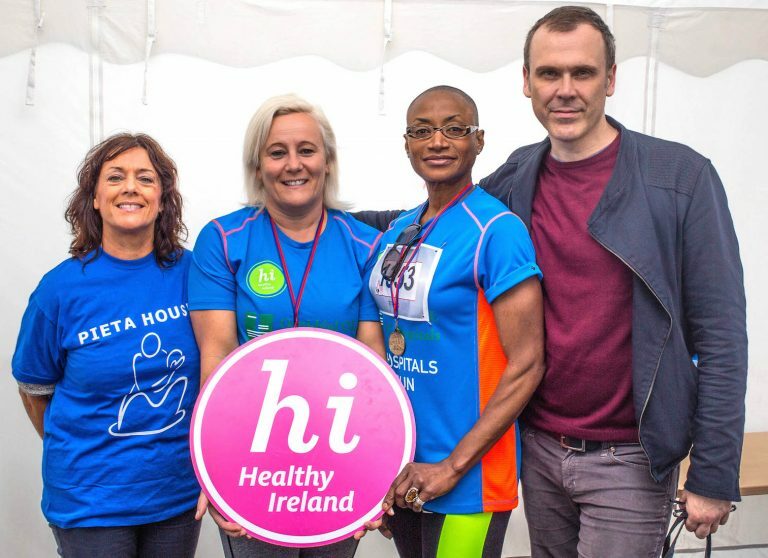 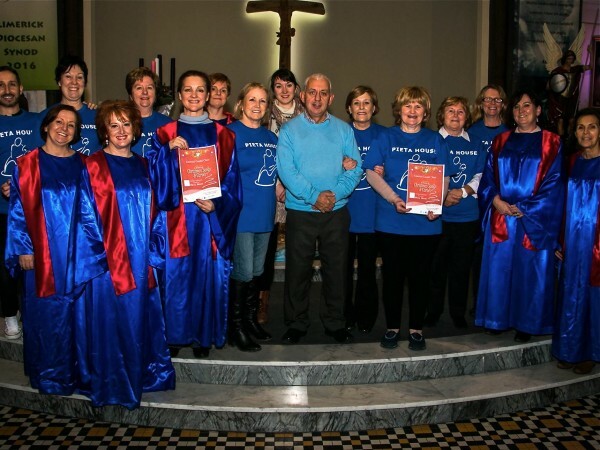 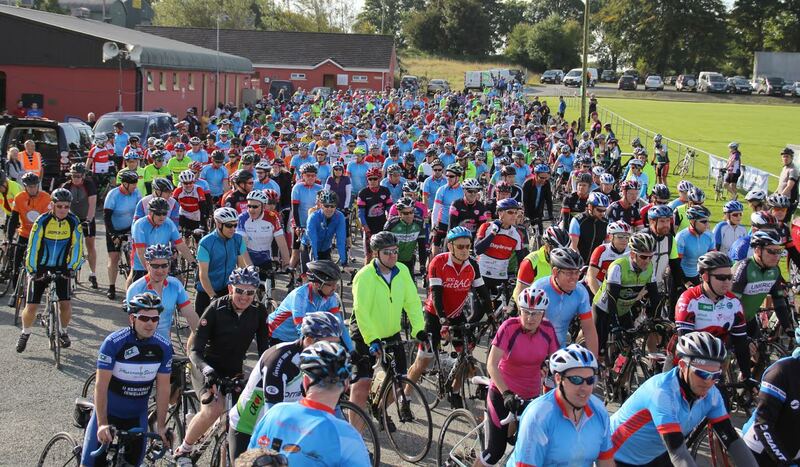 UL Hospitals Group Pieta House Fundraiser is a success!